I'm so glad you stopped in to see what the First Challenge is....and it's an ALL DAY challenge!! So even if you can't play all day hopefully you will get some play time in before the challenge ends! The challenge will run from today, 05/04/2013, 6 am to tomorrow, 05/05/2013, at noon (I believe it is Central Time Zone). So you want to know what the challenge is? Okay I will tell you! 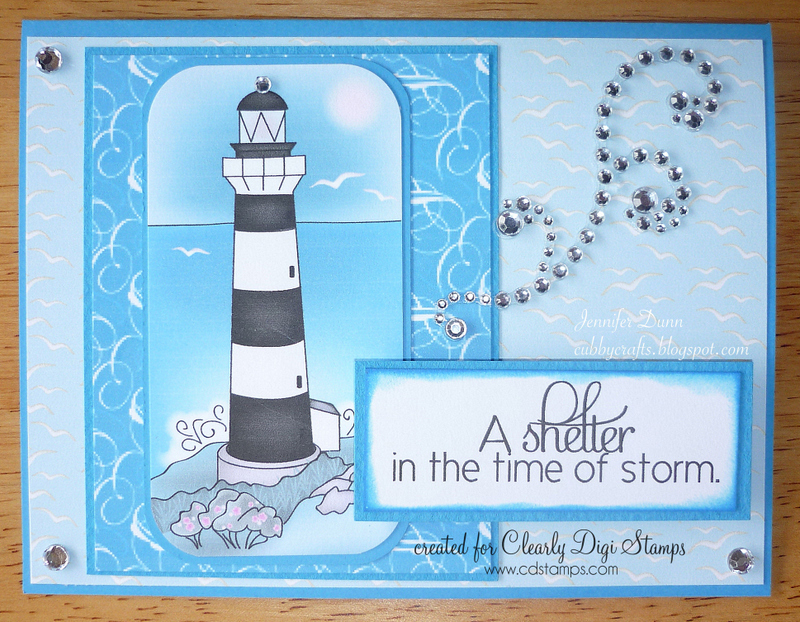 CHALLENGE: Make any project (cards, scrapbook pages, altered art, tags, etc) using a Clearly Digi Stamp. Prize will be: A $10.00 Gift Code to the CDS store for digital images (expires May 13, 13) AND a Guest DT spot on a future challenge! * Please, no back posting. Your challenge entry needs to be a new creation. * Must link directly to your post that contains your entry. * Any submission that does not follow the rules will be eliminated from winning a prize. Note: this is my first time hosting a challenge on this blog so if the link doesn't work let me know and I will try to fix it. Hopefully I can follow directions and get it right on my first try! Wish me luck! - Kathy D.
Please link directly to your project using Mister Linky down below. We also ask that you link back here to Clearly iStamp sponsored by Clearly Digital Stamps. Your welcome!! Glad to see you and can't wait to see what you make! The next challenge will post in 3 hours!! I hope that i can play later. We have a Soccer game this morning so it will have to be this afternoon before i can join. Yippee! Can't wait to see what you make! Omg Gail you are quick!! Way to go!! I probably won't get to leave comments till later in the week but I will go check it out!! 2 hours and the next challenge will be up. Here is a HINT....up in the air! Wonder if you can figure it out!! This is gorgeous and I love the monochromatic blues and the jewel flourish. Yeah! I think it worked. Thanks so much for the challenge!!! Have a great day everyone! I love to do BLACK and WHITE cards - not only are they CAS but I love the look of them! Not that I do not like color. This digital was perfect for a black and white card and I could not leave off the sentiment! :) Read the hint but have to wait to see what is required - that hint however could mean many things - LOL - Looking forward to the next challenge Kathy - thanks a bunch! Gail definitely on the ball or should I say Bible quickness with her entry. Just finished my entry for challenge 1 & look forward to next challenge. Thanks for inviting me to join your challenge. I hope I am able to do more than one today. Pretty busy.